** CLICK HERE TO GRAB A SPOT IN MY FREE MEAL PLANNING WORKSHOP. ** SIGN UP FOR A HEALTHSTYLE REVIEW HERE. Are you working on overcoming the fear of the “M” word? I am bringing on my friend and colleague Shannon McSorley Fun to talk about this “woo” topic that isn’t so “woo” anymore. 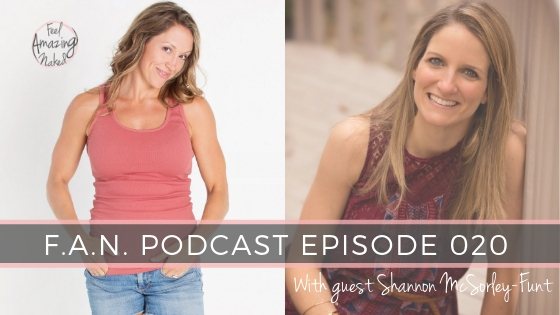 Shannon is an intuitive life coach and meditation teacher… and a recovering over-thinker. 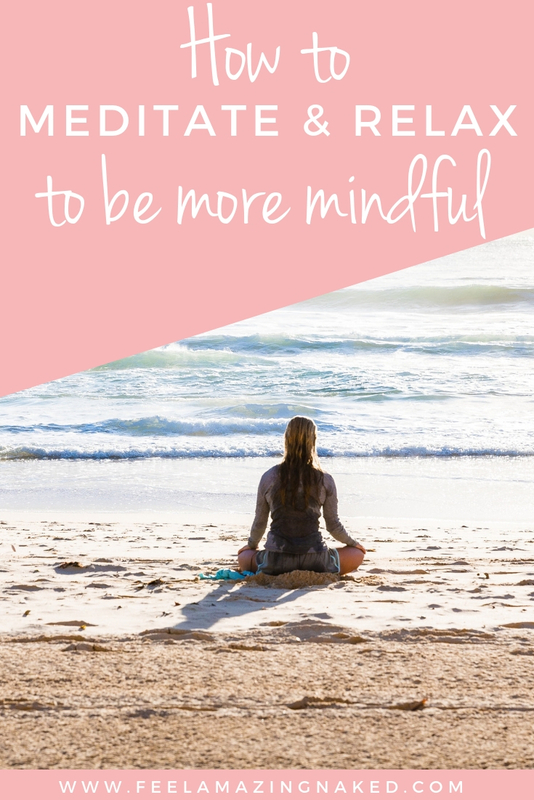 After working in the finance and software industries for 20 years, Shannon traded in her analyst hat to pursue her passion – teaching mindfulness to kids. In her current practice, Shannon uses meditation, EFT (Emotional Freedom Technique, a.k.a. Tapping), Reiki, and guidance from her intuition, to help women and kids quiet their own over-thinking minds, find peace & joy in the moment, and reconnect with their inner voice. Have you subscribed to my podcast? If not, I would so appreciate if you would do that today. I don’t want you to miss an episode. Click here to subscribe in iTunes! If this episode really spoke to you, I would be grateful if you left me a review over on iTunes, too. Those reviews help other people find my podcast and support other women to create their best life! Thank you for sharing in advance!